Zoto's Restaurant is known for their excellent coffee. Now this delicious blend of arabica beans is available for you to take home to brew. 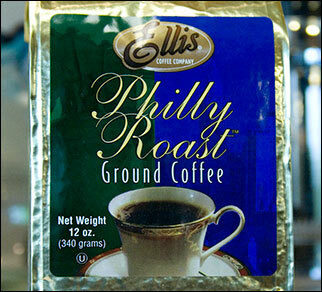 We feature the Ellis Philadelphia Roast - a rich, full-bodied coffee. Available as Regular or Decaffinated. Come in to the restaurant or call 215.822.1948 to get your coffee today!